A brand may come in the form of a name, a symbol, design, term, image or other features that distinguishes or differentiates a the products offered by a company or organization from other products and that of its competitors. Brands are widely used in business, and in marketing and advertising. Successful brands are well-known so a lot of people are drawn to buying products under such brand. This success is made possible due to a well-written brand plan. 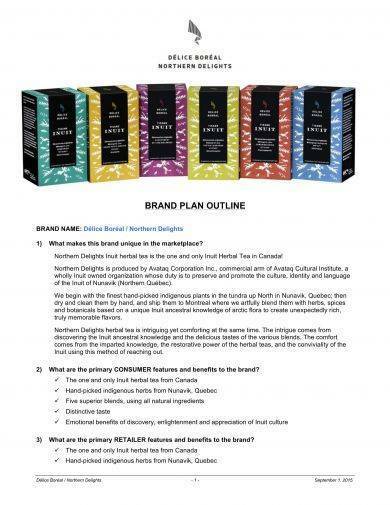 Here we have downloadable brand plan templates that you may use as we discuss further about brand plans. 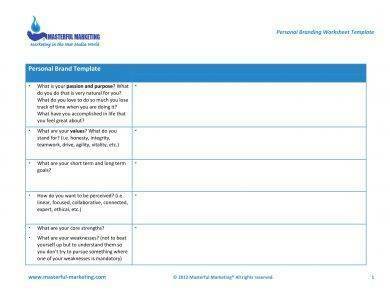 What Is a Branding Plan Template? When you think of a certain product, like clothes or shoes, the first thing that you would easily remember is the brand of the product or the name of the company of that product. Say for example, when you say shoes the brands that would quickly come to mind are Nike, Addidas, Sketchers, Reebok, etc. Before you even come to think what type of shoes you want, you already envision these shoe brands in mind. The brands that one thinks of depends on personal preferences and our attachment to the brand or company that made it. Branding is a marketing concept where people think of an idea or image of the specific products or services of a company based on practicality and their emotions. A branding plan is necessary in helping an organization align the direction, choices and tactics that are needed in order for the brand to achieve its goals. 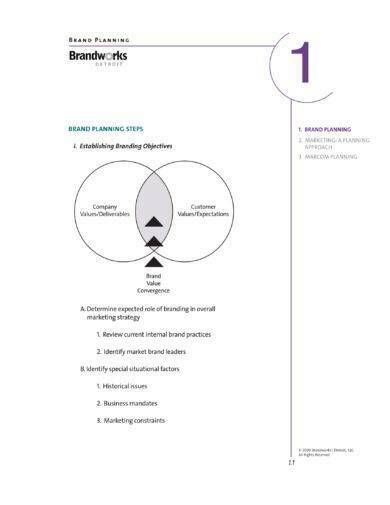 A brand plan is a plan used in order to be able to unite business functions, such as marketing and sales, advertisement, outlining of the development of products, etc. Through the plan, the things or tasks that each group in the company should do for the brand to be successful are also outline, while goals are being set that operations and finance departments need to support. 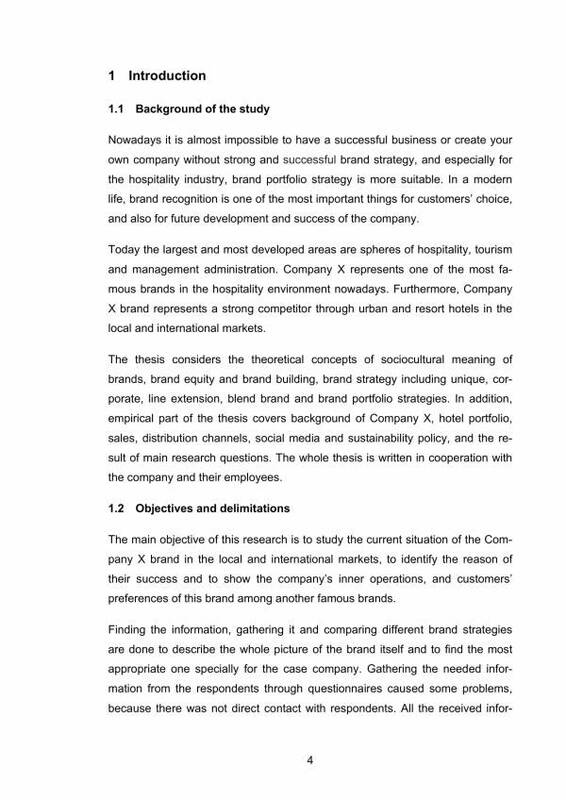 Branding plans are also use so that the senior management of the company or business will provide its approval around strategic choices, spending options, and the needed tactics that must be implemented. 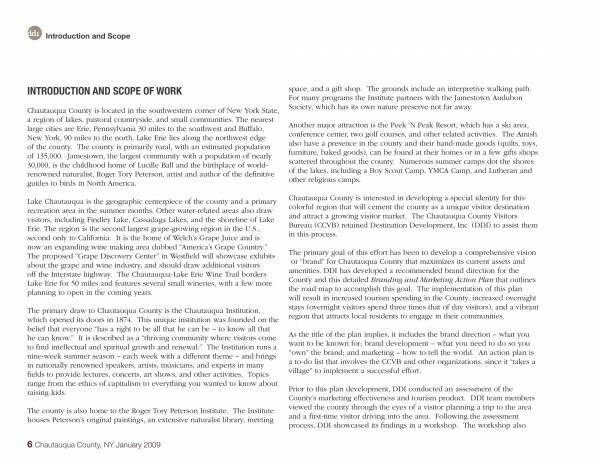 It is used so that senior management will become accountable to the plan. A brand plan helps brand managers in to be able to stay focused on the things or ] tasks that they must deliver. 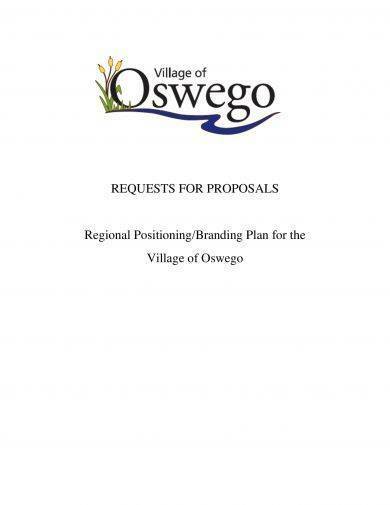 Branding plan templates are created and used so that the task of creating a branding plan can be made easier. 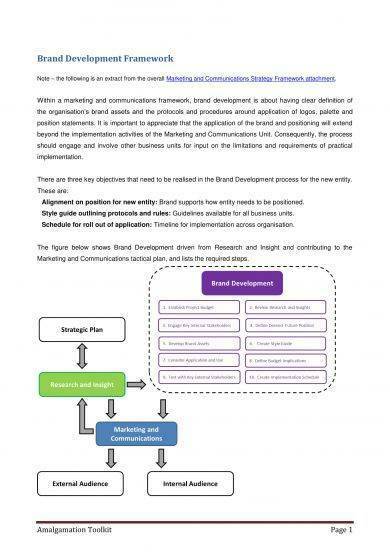 A branding plan template is a document which contains and outlines the details that make up a branding plan. The plan is complete and incomplete at the same time. 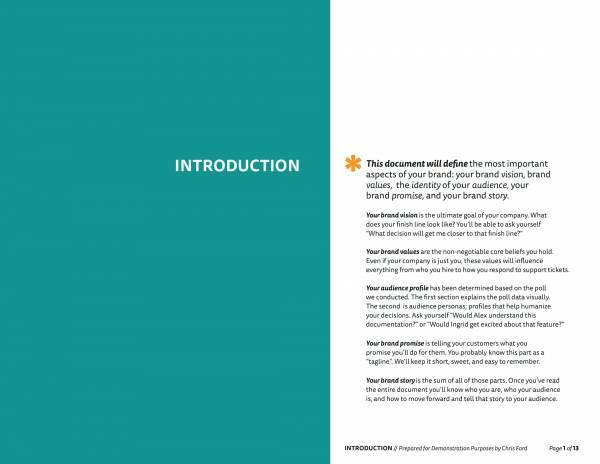 It is complete in the sense that the document includes the basic parts of a branding plan. It is also incomplete because it requires actual data or information to put in the template to have it completed. They are pretty useful and convenient that is why a lot of people use them. Other related topics you may be interested in are Branding Strategy Samples, Brand Audit Report Template, and Branding Proposal Samples & Templates. A branding strategy is what you need in order to keep your brand successful. It is a a long-term plan that developed to help a brand become successful and achieve its specific goals. If a branding strategy is well-written, then it can affect different aspects of the business that are directly connected to consumer needs, their emotions and the competitive environment you are in. In order to help your brand and company rein for ages, here are the essential components of a company brand strategy that you should know about. Having a business purpose has more weight than trying to understand the promise that your brand is trying to make because your business purpose is more specific. 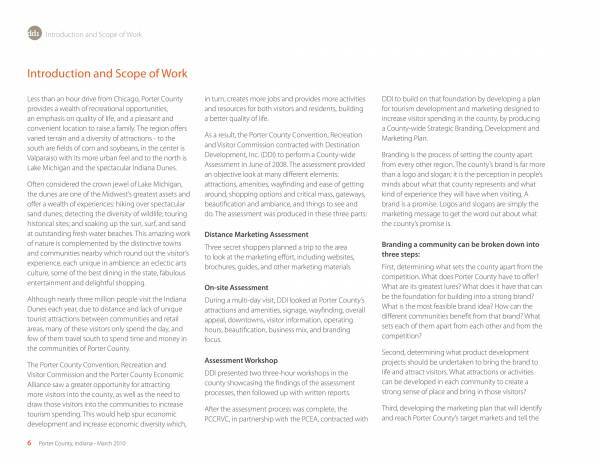 There are two ways on how your business purpose can be viewed and they are through functional ways and intentional ways. Functional – The focus of this concept is on the success of the business in terms of reasons that are immediate and commercialized. An example would be making money as the main purpose of the company. Intentional – If the functional concept is immediate and commercialized, then the intentional concept focuses on the company’s ability to make money and do good to the world as its basis for success. What does it mean to be consistent? To be consistent, your thoughts and ideas should not contradict each other so that you can be better understood. being consistent when it comes to things related to you brand id very important. This is because it contributes to your brand’s recognition which then fuels the loyalty of your customers to the brand. In order to be consistent, you need to avoid talking about things that are not related to your brand or things that does not enhance your brand. Also make an effort that your messages are cohesive so that it would not confuse your audience. You don’t really have to cry in front of your customers just so you can promote your brand because that is not what emotional branding is. Emotional branding is a marketing communication that directly appeals to the emotional needs of the customer. Emotions often dictates most customers to buy things that are not really a necessity over those that they need, or buy expensive things that they can actually buy for a cheaper price but exactly the same quality. To do this you will need to connect with your customer on a more emotional level. Making your brand flexible allows you to make changes together with the changing trends and target market. Of course, you must remember to still be consistent while also being flexible. Think that’s not possible? Well, it actually is and a lot of brands were able to do both things at the same time. In order to do both at the same time, you need to continue looking for opportunities or fresh new ideas to attract a new set of generation to use your products. Collaborate with other companies or highlight other attributes of your product that you have not focused before. Even with employee involvement you have to be consistent throughout. How to do this? Well, if your advertising or marketing your products using really cheerful engagements and ideas, then your employees should do the same when communicating this to customers. You don’t want your customers to get disappointed because the employee who talked to you was condescending, which is contrary to the brand image you are portraying. Your loyal customers are your brand ambassadors and they do a lot of things to let people know about your brand. They do product recommendations about your products their friends and family. If you cultivate this loyalty, then you will earn more profit for your business. You son’t really need to a lot of things as they would appreciate getting thanks from you or featuring them on your website. It’s good to know what your competition are capable of doing and what they cannot do. This gives you an advantage and allows you to think of ways on how you can make things better for your company. Similarly, by knowing what they are capable of doing, you can come up with effective ideas and ways on how you can differentiate your brand or products. If you want to get templates of different related topics that you can download and use, you may want to check them out on our website. 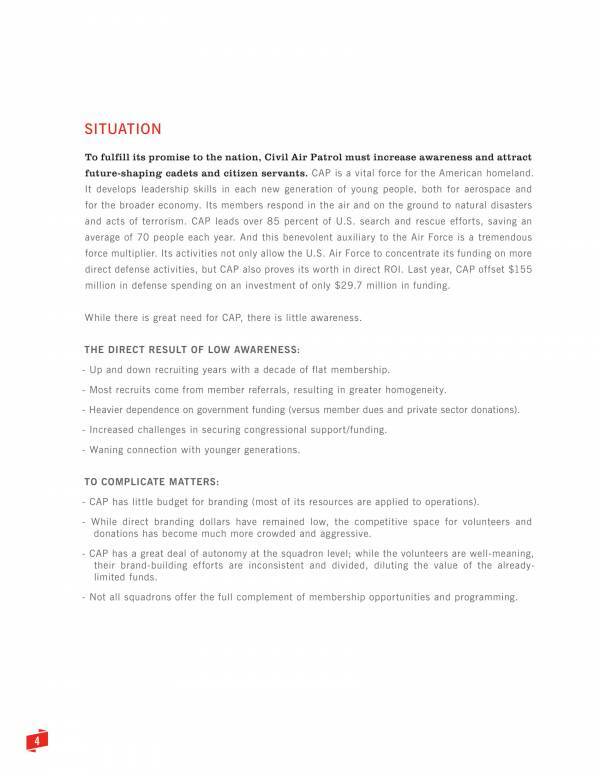 To name a few articles that you may be interested in and you may also find useful are 30-60-90 Day Action Plan Template, Health and Safety Plan Template, and Business Operational Plan Samples & Templates.